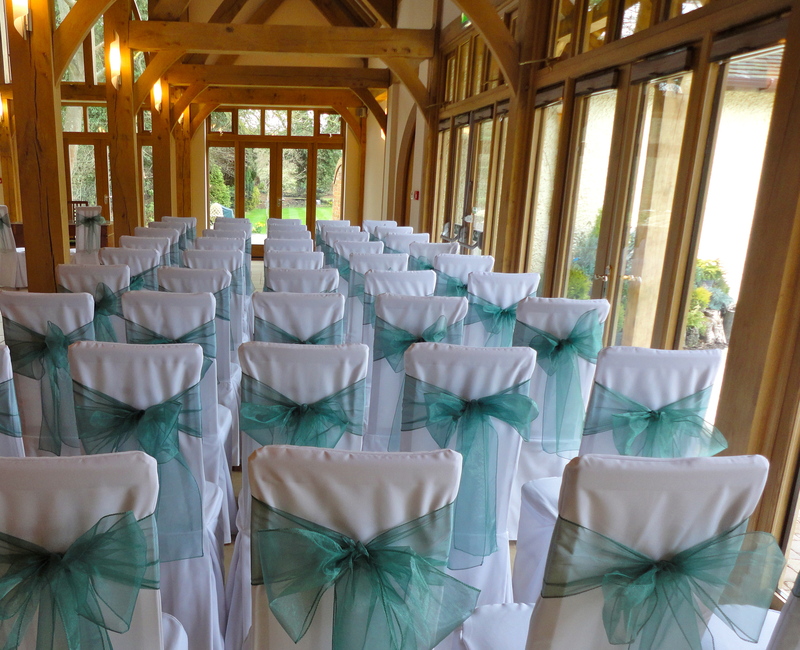 So, now heres a few tips for those of you who maybe are in the throws of planning your wedding or celebration and wondering how you can incorporate one of the seasons key looks into your reception. 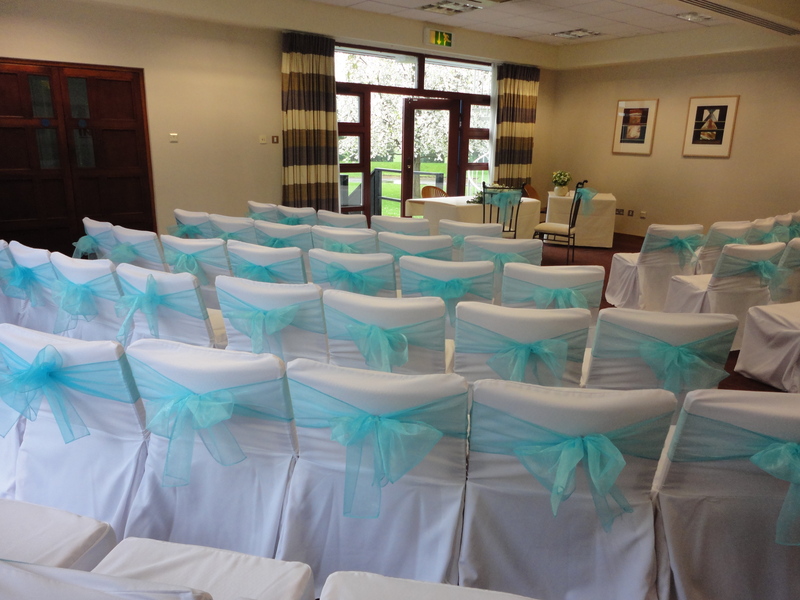 Key colours are deep sea ocean blues, mediterranean aqua’s and shimmering splashes of blues and greens. 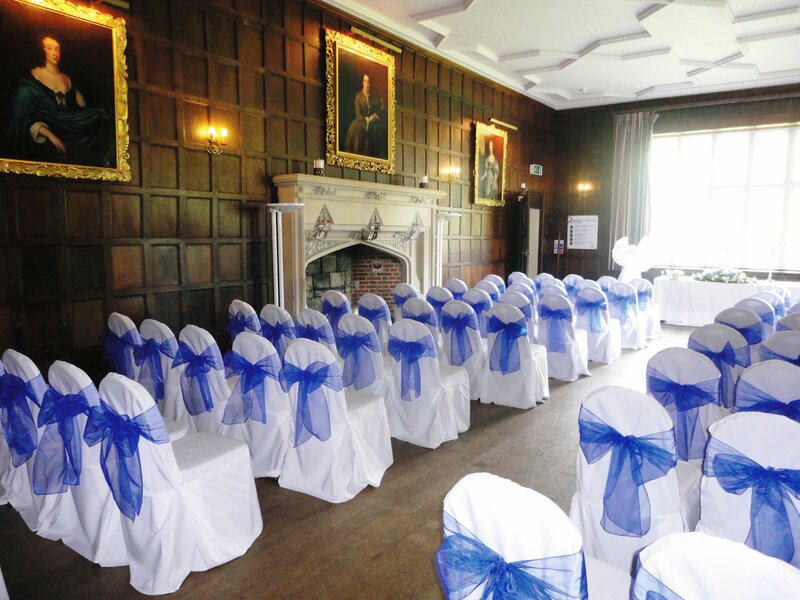 These can be incorporated into your theming by using chair covers. 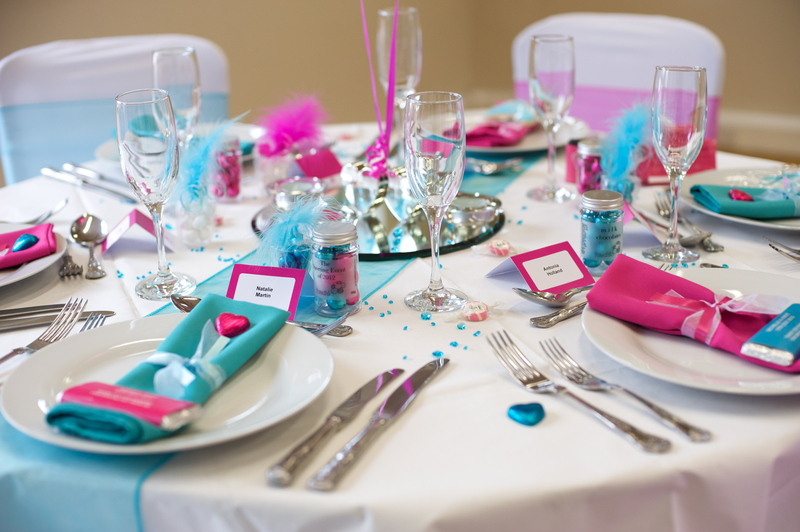 Use one colour or pick two colours from the blue and green family and alternate tables. Use our matching organsa table runners to add that splash of colour across the tables to break up the clinical look of crockery and cutlery. 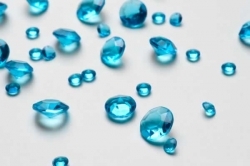 Scatterings of diamond crystals in turquoise will really make your tables glisten like the sparkle from the sun off the sea. 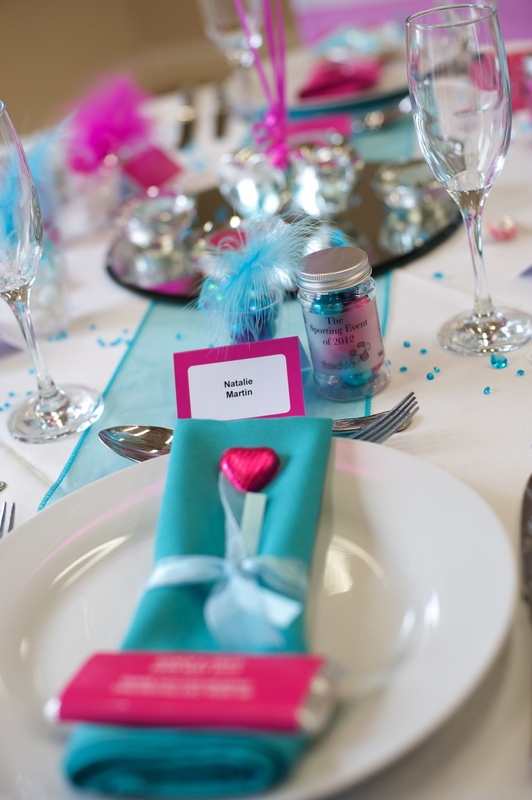 For that extra special touch and detail and matching coloured table favours. If you are really going for the wow factor then our linen coloured napkins with co-ordinating ribbon look great at your guests place settings. 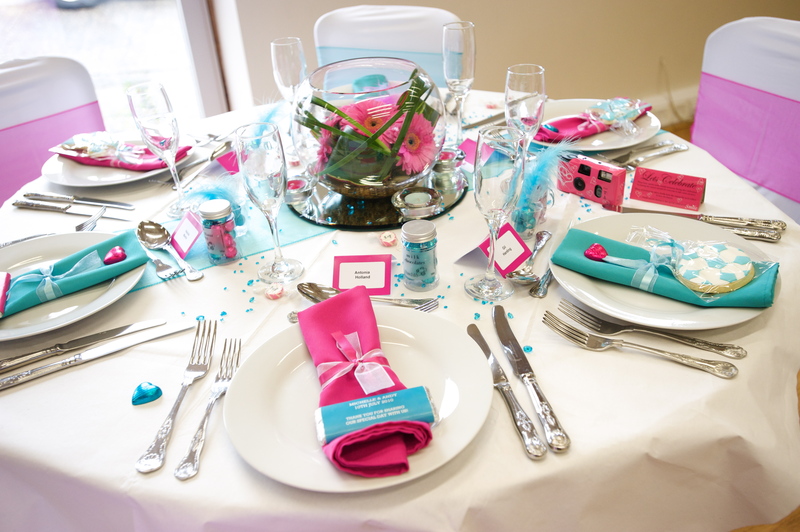 If you want to get your tables talking this summer then add an accent of another of this seasons key colours Pink! This entry was posted in Interiors, Key Trends, Party Planning & Inspiration, Wedding & party Trends, Weddings and Celebrations and tagged chairs covers for weddings and parties, Key summer wedding and party trends - sea themes, key wedding trends for summer 2012, mediterranean weddings, styling by Fuschia, turquoise and pink table reception ideas, wedding and party reception ideas on May 3, 2012 by fuschiadesigns.